Listening to music, while writing, has always provided an inspired backdrop. 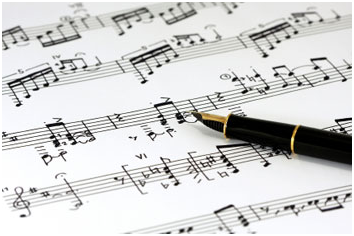 Writing with a musical related fine writing instrument will also motivate one to pen creative works. 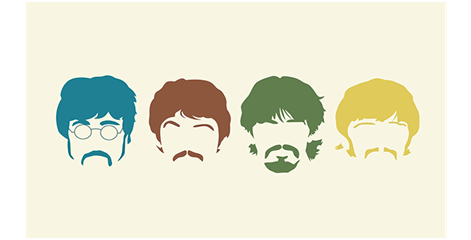 Four young lads from Liverpool set the music world on its ear starting in the sixties. Their influence and collectability of all things Beatles related merchandise still stands strong to this day, over fifty years later. For the true Beatles fan Acme offers an array of wonderful choices of roller balls depicting the Fab Four from various periods of their esteemed career. Pink Floyd’s masterpiece “Dark Side of the Moon” had mammoth long-running sales, with its years charting success. The album showcased the talents of the group’s diversity and inventiveness. 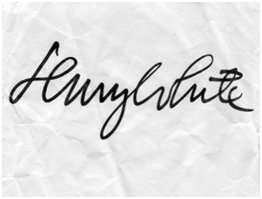 Did you know that there is an actual Pink Floyd writing font? The font is based on the cover writing of the band’s famous groundbreaking work “The Wall.” What better way to test this alphabet than with the limited edition of the Acme Pink Floyd Rollerball. How many artists have their own designed drum sticks and writing instruments? The answer is jazz great Lenny White. White is an American jazz fusion drummer best known for being the drummer of Chick Corea's Return to Forever. He has been described as "one of the founding fathers of jazz fusion". You can own this hip writing pen by following the link here. 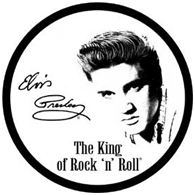 Regarded as one of the most significant cultural icons the 20th century, he is often referred to as the “King of Rock and Roll” or simply, "the King." Elvis is featured in these exquisite pens by Montegrappa. The royal treatment is given to these legacy collectible writing wonders. A music nib is actually a stub. But it’s not just any stub, it’s a special stub designed for a particular kind of usage. To write music, you need a pen that can make thin vertical strokes for the stems and flags of the notes, and fat horizontal ones very fast. To make it write music, you need to hold it a little differently than you might hold a pen when you’re writing text. There is a high angle of elevation in the way the pen is rotated in the hand so that its narrow stroke is vertical relative to the paper. Music nibs also write very wetly so that they can support the hasty style many musicians often use. You do not have to be a musician to write with the music nib. You can write anything you like, and you’ll find that a music nib gives you nice line variation and the very smooth line. Many prefer using a music nib as their favorite form of writing expression. Sailor and Platinum both offer a wide selection of various colors with music nibs.